Blue Bay Marine Park Mauritius has wonderful corals and colourful underwater life that is the best in Mauritius. Indeed the large, branched and table coral beds covering the ocean floor here have earned Blue Bay Marine park its reputation. 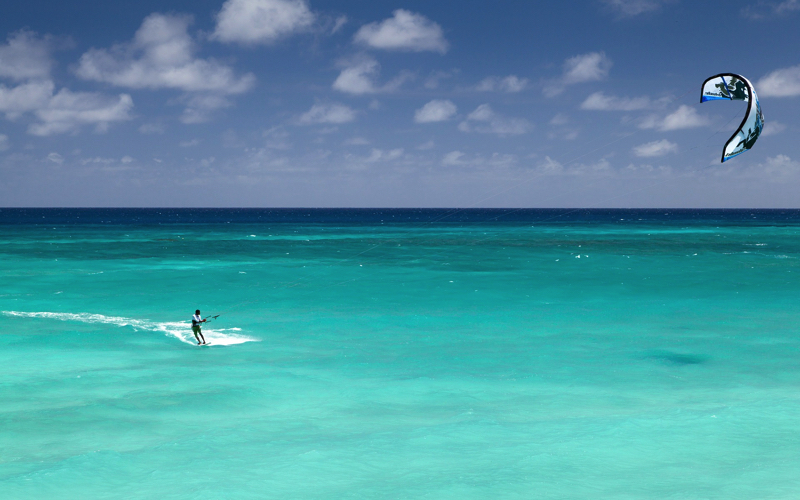 It is always the first place mentioned in any travel guides when it comes to snorkeling on the island. The 353 hectare Blue Bay Marine Park is a leisure area that is visited by tourists and Mauritians and gives you a chance to mix with the locals. 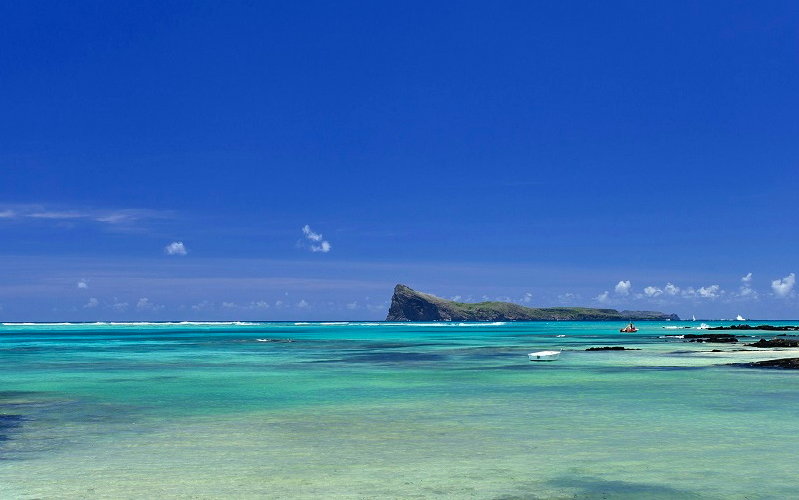 The Marine Park is the main tourist attraction in the area and is the best place to observe the coral life in Mauritius. There have been more than 50 different species of corals identified. One of the main attractions is a more than 1,000 year old brain coral with a 5 metre diameter. 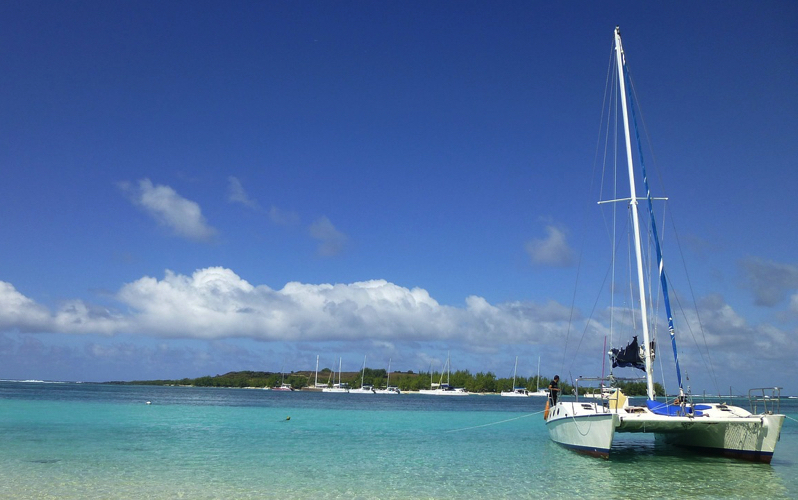 Located in the south east of the island, to get to Blue Bay Marine park head for Mahébourg. The beach here is a public beach so you can set up and then get in to the water to swim or go snorkeling. The depth of the water is between 5 to 6 metres (15 to 20ft) and is the same in all of the reef area. 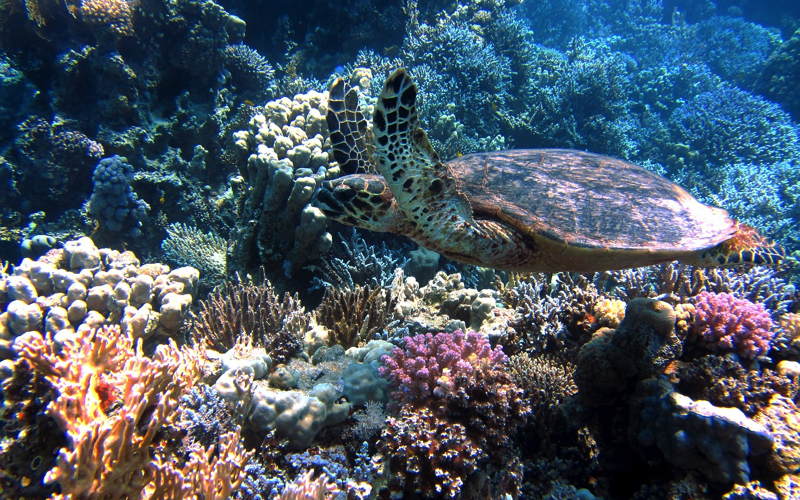 Alternatively take a trip out on a glass bottom boat, to see the wonderful range of fish, you may even spot a turtle. Setting up of Blue Bay Marine Park aims to protect the marine fauna and flora, preserve the biodiversity of the site, promote scientific research as well as educating the general public. Coast guards patrol the park area daily to ensure that skippers, swimmers and fishermen comply with the regulation in force. Blue Bay Marine Park is an important and very unique network of coral reefs protect this part of the island from the oceanic waves. Kiters and windsurfers also enjoy Blue Bay as the wind conditions are good here.